Last week the internet was screaming with a song titled “How Do You Sit Still" or "Putting Ketchup In The Fridge” which was believed to be Radiohead from The Bends/OK Computer days. 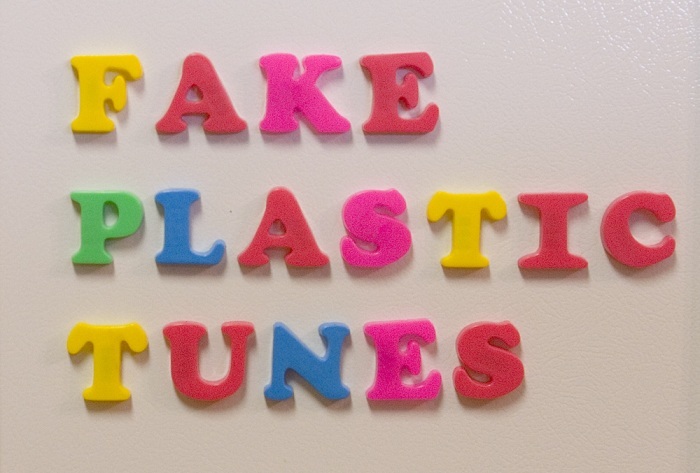 Well it turns out the real source of this song is actually by Toronto musician/baker Christopher Stopa. CNN Erin Burnett broke the story on where the song really came from here. 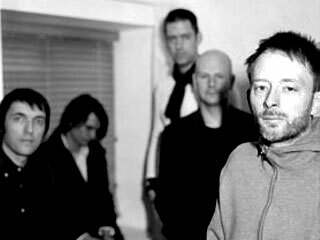 The song 'Sit Still' was recorded back in 2001, and after being dubbed an early Radiohead Demo racked up nearly 100,000 views in a week. 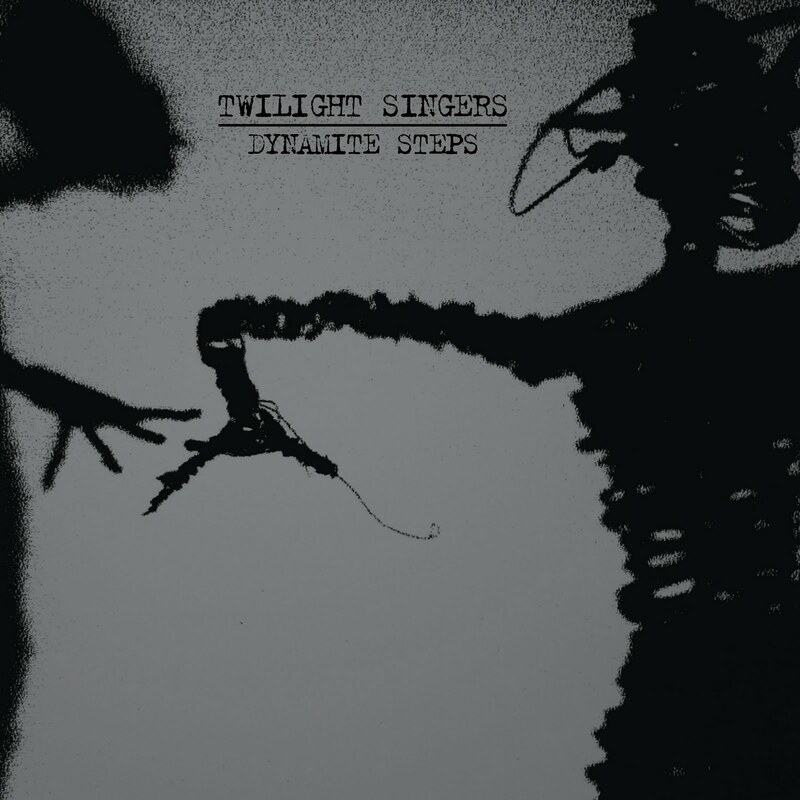 Although it is not a Radiohead song I think some props has to be given to Christopher Stopa for creating a great song. Take a listen to the song below and check out what Stopa had to say about his song below. Here is the official music video for Panda Bear's "You Can Count on Me"
from the album "Tomboy" on Paw Tracks. The video offers up some trippy visuals but works perfectly with the haunting vocals. Note: I recently have listened to PJ Harvey's Let England Shake in it's entirety several times. At least two of those songs would have found a very high place on this list if I had heard them sooner. 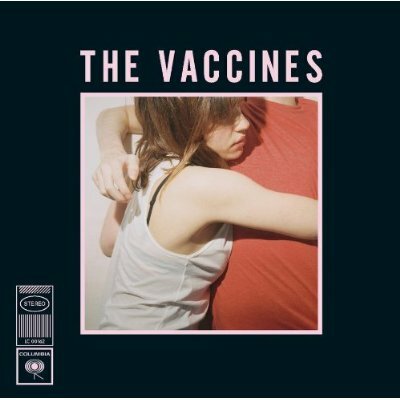 The album itself is incredible- ideally, it would easily have been in my top 5 of the year. 7- Lana Del Rey- "Video Games"
Sigur Rós frontman Jónsi co-wrote a song called 'Gathering Stories' with director Cameron Crowe for the filmmaker's We Bought a Zoo. Check out the snowy animated which was directed by Crush Creative. Here is the newest addition to the Radiohead collection. 'Putting Ketchup In The Fridge' comes from The Bends/OK Computer era and after a listen you get the feeling that it would have been a perfect fit to fit right in the middle of those two albums. 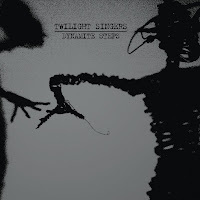 The song was never released on a single, album or EP but has been leaked recently and I thought it was a fantastic B-Side from Radiohead and it is a very nice throwback to all things The King of Limbs. How do you sit still? Finally getting around to posting something about 'The Rest'. They are a terrific band from Hamilton, Ontario that released their last album "Everyone All At Once" back in 2009, a four track EP in 2010 and are on the verge of releasing their new LP this coming February titled "Seesaw". To go into a bit of history of the band, they've shown a great deal of versatility in their relatively short life and have contributed to tracks for a Smith's Tribute as well as an Indie Lullabies collection (Pure Imagination of Willy Wonka fame, which must be checked out!). "Bass player Matty Buzanko apprenticed at a small brewery on the outskirts of Hamilton for three years. It wasn't long before Matty started making people swoon over his IPA, and hunger for his award winning Scotch Ale. The Rest began having parties/concerts/film nights/crafts and geeks workshops celebrating this barley business. 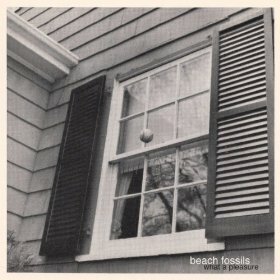 These gatherings funded two records and an EP, (which was released) in the spring of 2010." 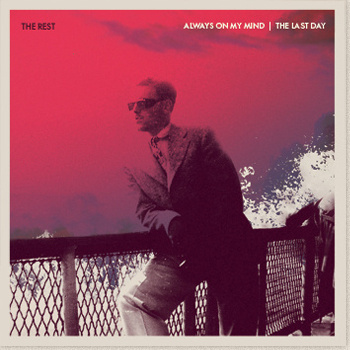 New Tracks - "Always On My Mind" and "The Last Day" show the band has developed their sound since their previous releases and show more confidence and poise. Both of these great tracks can be downloaded for free on the band's Bandcamp page or played below. Check out a copy of "Everyone All At Once" on iTunes. 2011 was an interesting year for music. Great sounds were thankfully everywhere- but songs, as opposed to albums, became suddenly more memorable. While there is no doubt that 2011 was an exciting time for full-length releases, more and more artists seemed to be embracing the idea of the single and crafting an album around it. Due to this apparent evolution, I will be counting down my top 100 songs of 2011. The rules are simple- obviously the track must have first been released in this current year. Also, no one album can have more than three songs make an appearance. Also, keep in mind, this list is subjective. As one person, there are several albums that I have not yet had the opportunity to hear- including a few of the more popular releases. I missed out on Adele's 21, Drake's Take Care, and Jay-Z/Kanye West's Watch the Throne (although I did finally pop this one in last night- wow! 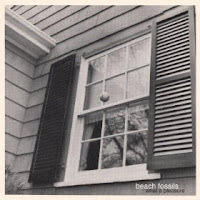 )-records which have been perennially favorites on many year-end lists. 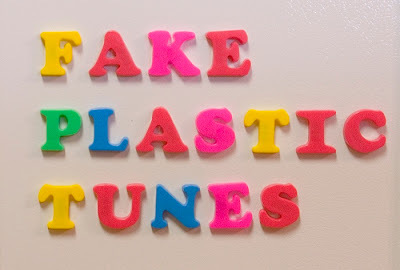 Here are the writers at Fake Plastic Tunes, individual "Best Albums of 2011" lists. Be sure to check out our Album Reviews section for detailed analysis of all our 2011 reviewed albums. Being Radiohead fans we decided to leave out Radiohead's The King of Limbs album from our lists. 2011 was a fantastic year in music, now lets see what 2012 has to offer. 01. 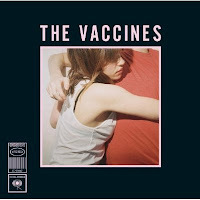 The Vaccines - What Did You Expect From The Vaccines? 01. 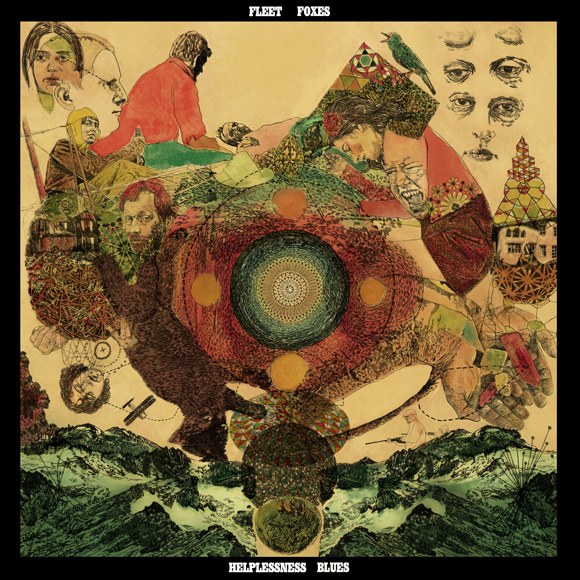 Fleet Foxes "Helplessness Blues"
02. Wilco "The Whole Love"
04. Surfer Blood "Tarot Classics EP"
06. Neon Indian "Era Extraña"
08. 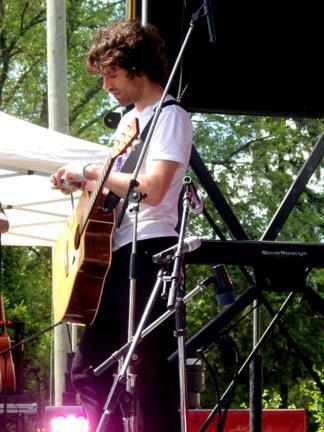 Felice Brothers "Celebration, Florida"
09. Black Keys "El Camino"
10. Black Lips "Arabia Mountain"
12. Radiohead "King of Limbs"
13. Mister Heavenly "Out of Love"
14. The Cool Kids "When Fish Ride Bicycles"
15. Man Man "Life Fantastic"
16. TV on the Radio "Nine Types of Light"
17. Girls "Father, Son, Holy Ghost"
19. Smith Westerns "Dye it Blonde"
21. Portugal. The Man "In the Mountain In the Cloud"
22. Dawes "Nothing is Wrong"
23. the DoDos "No Color"
24. City and Colour "Little Hell"
Unknown Mortal Orchestra "Unknown Mortal Orchestra"
The Go! Team "Rolling Blackouts"
The Kooks "Junk of Heart"
Kishi Bashi "Room for Dream EP"
07. Elbow - Build A Rocket Boys! Here is Radiohead with a cut from Inside out night webcast in 2002 performing 'Winter Wonderland'. You would be hard pressed to find any other Radiohead Christmas song, but I think 'Winter Wonderland' is a perfect selection. You even get to hear Thom's shout out of "It's the smurfs! Its' the smurfs!" to open up the song haha. Smith & Burrows have put together an entire album dedicated to Christmas, titled Funny Looking Angels. From that album they deliver the best Christmas song of 2011 in my opinion with 'When The Thames Froze'. 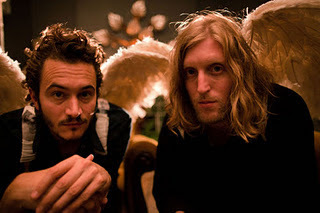 Smith & Burrows consist of Tom Smith of Editors and Andy Burrows of Razorlight. They both have been friends for years and have developed their album on the idea of a Christmas theme. Check out my version of the best Christmas anthem of 2011 below with the video for 'When The Thames Froze'. Here is yet another one of those so called Christmas songs. 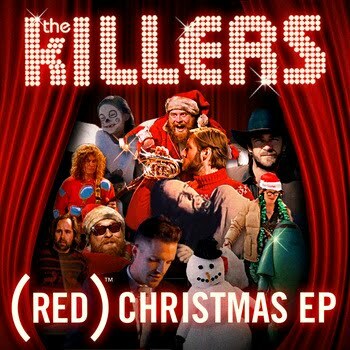 This time we get The Killers with a new song "The Cowboys' Christmas Ball". The Killers have made releasing holiday songs an annual tradition as every year since 2006 they have done so. We have heard in the past songs such as "A Great Big Sled" and "Don't Shoot Me Santa" and now they have a sixth single and a new "(RED) Christmas" EP which contains all six songs to benefit Product Red. 56- Elbow- "The Birds"- Build a Rocket Boys! 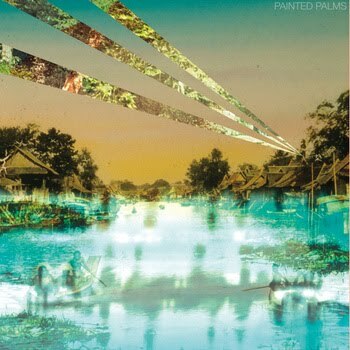 50- Purity Ring- "Belispeak"- Split 7"
Next week the writers here at Fake Plastic Tunes will drop their top albums of 2011. In preparation of those 'Best Of Lists', I have also put together a top 25 list of EP's that I enjoyed in the year 2011. 08. This Many Boyfriends - Young Lovers Go Pop! Arcade Fire are back with a new video for Sprawl II which as a fan you can view it in its traditional version or in its interactive version. You get to take control in the video and create the movements of each of the members of Arcade Fire. Check out both the original version of Sprawl II below and the invitation to join the dance. Eyvind Kang is best known for his work with Mike Patton, John Zorn, and Lou Reed. "I composed most of the songs at a pond on Vashon Island," explains Kang. "I also went down to Yelm and Olympia and music just came into my head. There were birds, plants and flowers. 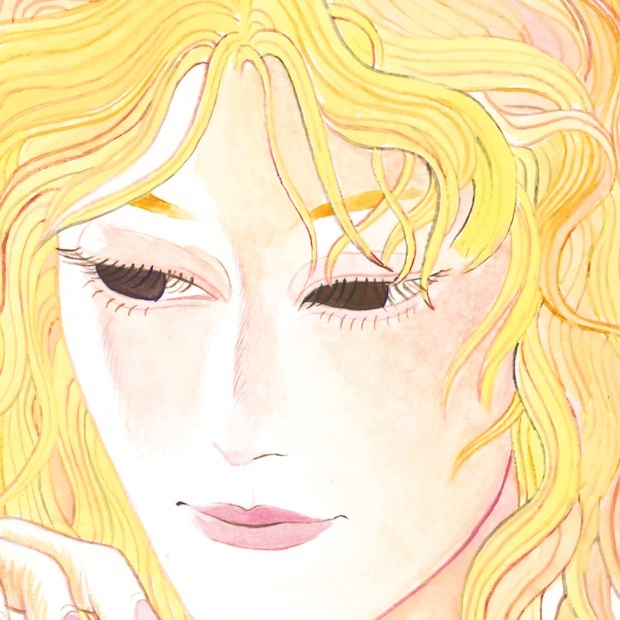 It's a concept of love, of poetry, like a troubadour or ashugh, courtly love that goes in two directions - one the more ineffable, kind of delightful which is the idea of 'Pure Nothing' and the other direction is the implication of a kind of violence." Spin said of Kang's most recent Ipecac release, 2007's Athlantis: "Think the monolith scene from 2001 as rendered by Mr. Bungle and you're almost there." PopMatters said Kang "...inhabits other worlds so the rest of us don't have to." As an enormous fan of all things related to Mike Patton and the world he inhabits, Kang’s next release is certainly on my radar. His previous release, Athlantis, is said to have been inspired by Renaissance era literature and philosophy. I like the moody imagery he portrays in his music. 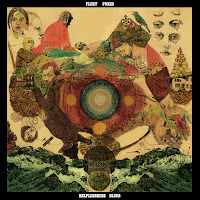 The Narrow Garden was recorded in Barcelona with a group of 30 musicians helmed by Kang. It’s been over ten years now since I last saw Stabbing Westward concert. As an enormous fan of the prog metal outfit, I was hugely disappointed when I learned of the break up. I had seen several shows of theirs, including at DV8 in SLC, UT – one of the greatest places to catch a concert until it burned down a few years ago. 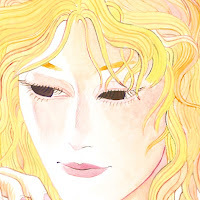 Shortly after the end of SW in 2002, I began to read on message boards about a new band that singer Christopher Hall was putting together called, The Dreaming. I was, of course, excited about the news. I wasn’t sure what to think about the new project at first. If anything I was worried that nothing would come of it. Yet of any band that I have ever followed from the beginning, none have catered to their fans the way that The Dreaming have. From the beginning, they released song clips, live clips, and regular updates about the status of the band. When they released their first EP, I was ecstatic and couldn’t wait to get it in the mail. And even though it was only four songs, they were all amazing and showed the kind of potential this band had. 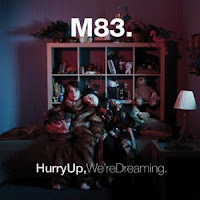 With future EP’s, including one remixes and another of all acoustic tracks, The Dreaming were a band that were without a full album release but with a decent collection of music in the hands of their fans. Six years later in 2008 the band released their first full album, Etched in Blood, and I couldn’t have felt prouder to be a fan. I had put in the time following these guys from their beginnings and now I had an album and a tour to be excited about. Since their incarnation, I have seen The Dreaming four times in concert and still consider myself an enormous fan. I mention all of this because, while it makes this album review completely bias, this is a band I am proud to have been following from the beginning and am ecstatic at the chance to show my support through an album review. Puppet, which was released in November, is the new album from The Dreaming and contains some new and some reworked previous material. I was anxious to hear some of the songs that I have been listening to over the past few years in a new light and I haven’t been disappointed by both subtle and drastic changes. The album kicks into high gear from the beginning with the title track. Johnny Haro’s percussion starts things off with an aggressive edge that follows throughout the entire album. I especially love the vibe of the first single, Every Trace, with the simple beat that really is the driving force behind the song. This is a very consistent album in terms of the quality of the tracks. I don’t feel like there are any filler tracks, which of course is good, because it has an album feel to it. I’ve probably listened to this from beginning to end at least thirty times since release and there isn’t a single track that I ever find myself wanting to skip. I had read before the album release that singer Christopher Hall was considering this album to be more in line with the Stabbing Westward albums in terms of style, but one of the things I appreciate the most about these songs is the fact that this is not a Stabbing Westward album. The Dreaming have honed their sound and they have created an album that is definitely a Dreaming record. And this is good. 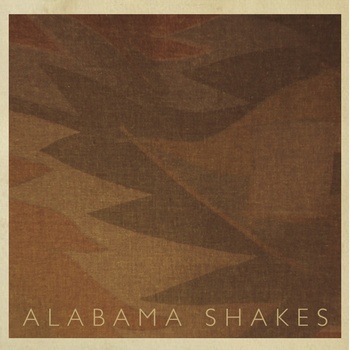 So suffice it to say, I love this album. Christopher Hall’s vocals are as good as I’ve heard them on past records. The percussion and guitar work is tight and creative. The songs each have their own personality. This is a fantastic album that is still on constant rotation for listening by me and definitely one of my top albums of the year. I look forward to seeing what the future of The Dreaming has in store for us and I look forward to continuing being a fan.